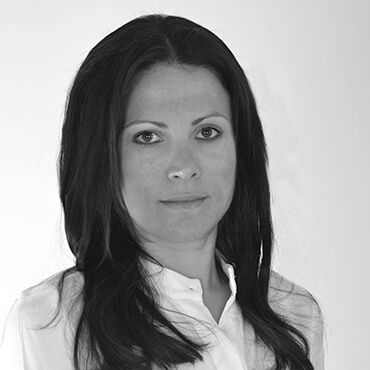 Eleni Bathianaki is an Associate Partner at EOS Capital Partners. She has 16 years of experience in investment banking and corporate advisory work in many of the target sectors of EOS Capital Partners, both within Greece and internationally. Prior to her current position, she was a Senior Manager at Piraeus Bank at the Group Transformation Unit with the overall responsibility of a number of strategic restructuring projects directed by the Bank’s Strategic Committee. At Piraeus Bank, she further participated in the execution and examination of a number of strategic projects (M&A and capital raisings). Earlier, she had participated in the strategic transformation of Geniki Bank as Head of Corporate Planning, responsible for the preparation of the Bank’s business plan and operational redesign. In her previous professional engagements as a Senior Associate at Morgan Stanley and Associate at Citigroup Global Markets in London, she was responsible for the origination and execution of a vast number of M&A and capital market transactions across a very diversified universe of sectors in Greece, CEE and North Africa. She started her career at Citigroup’s Corporate and Global Loans Portfolio Management Unit in 2002. She holds a BSc in Banking and International Finance from City University Business School in London and a MSc in Accounting and Finance from the London School of Economics.